Orchestrating Leadership At Work Is Like Learning Spanish With Keats! What if we state that learning—and especially learning leadership—is about stepping outside the limits of your current thinking by developing this “negative capability”? 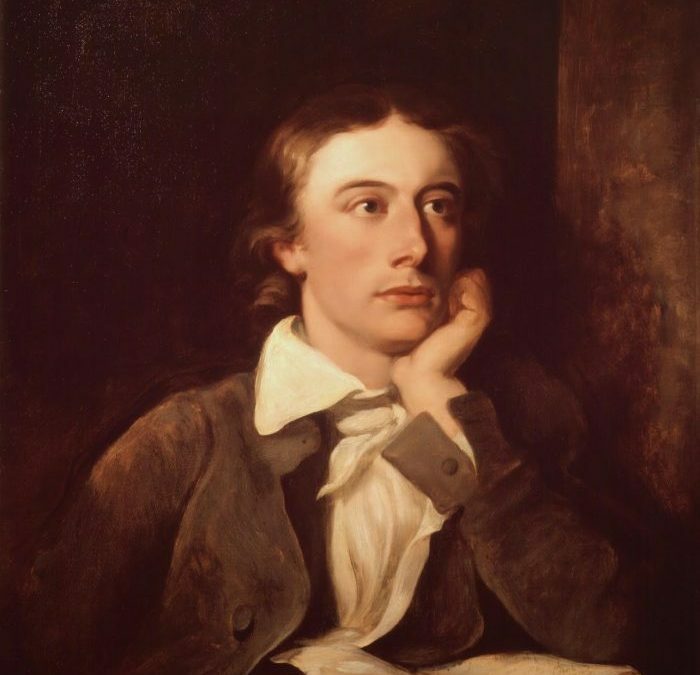 Keats’ negative capability provides a vocabulary for productive disorientation in the journey of leadership. A leadership development program that would create and foster this negative capability would focus on creating a new mindset, one that allows one to thrive in the absence of certainty, with incomplete data, and imperfect skills. The underlying belief here is that becoming a high-performing leader is also about learning how to withstand the anxiety of being in that state of not -knowing productively. Fostering negative capability, cultivating the ability to have a “beginner’s mind”—the childlike curiosity to meet the challenges of leadership without preconceived assumptions, beliefs, expectations or judgments, is akin to learning a new language. You would soon discover tha—beyond your knowledge of Spanish grammar and vocabulary—the practice of those new skills requires the ability to manage the frustration of not succeeding. Even more importantly than your knowledge of grammar and language, this ability will become key to your success. Many quit learning languages for that very reason: the stress of not-knowing or of looking stupid is too hard to take. What if we were to teach leaders to handle that stress better? Done successfully, the development of this negative capability will allow people to be willing to stick with it until they become more adept at that tougher work. in this perspective, orchestrating leadership at work resembles cultivating ion ourself and others thIS ‘negative capability”. In a nutshell teaching leaders Keats’ negative capability would be about “learning how to learn.” This means realizing at a personal level that broader learning is a direct result of the willingness to suffer the pain of adopting a new and disorienting “way of being” in service of your purpose.